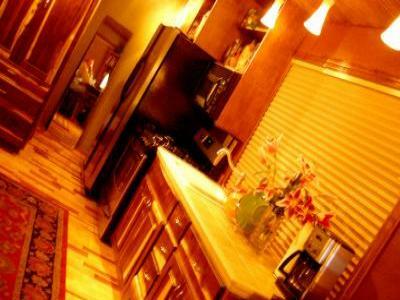 2 Bedroom, 2 Bathroom home on twenty acres, comfortable and nicely furnished. 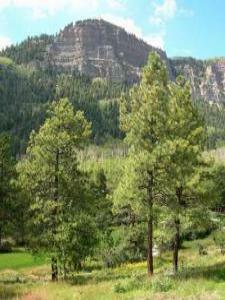 Beautiful, clean, and minutes to Animus River & Bike path to Durango. A stunning mountain retreat overlooking 22 acres of private forest.